Appearance: A good deep garnet and nearly opaque at the core. Nose: There’s black cherry liqueur, blackberries, coffee and smoky licorice. On the palate: The 2012 Altano Douro opens with a medium to full body revealing juicy flavors of dark cherry, blackberry, coffee, smoke, rose petal, and crushed rock. The mouthfeel is smooth and creamy with a softly spicy finish. Origin: Estate owned vineyards in the Portuguese Douro Valley sub-regions of Cima Corgo and Douro Superior. Should you buy? 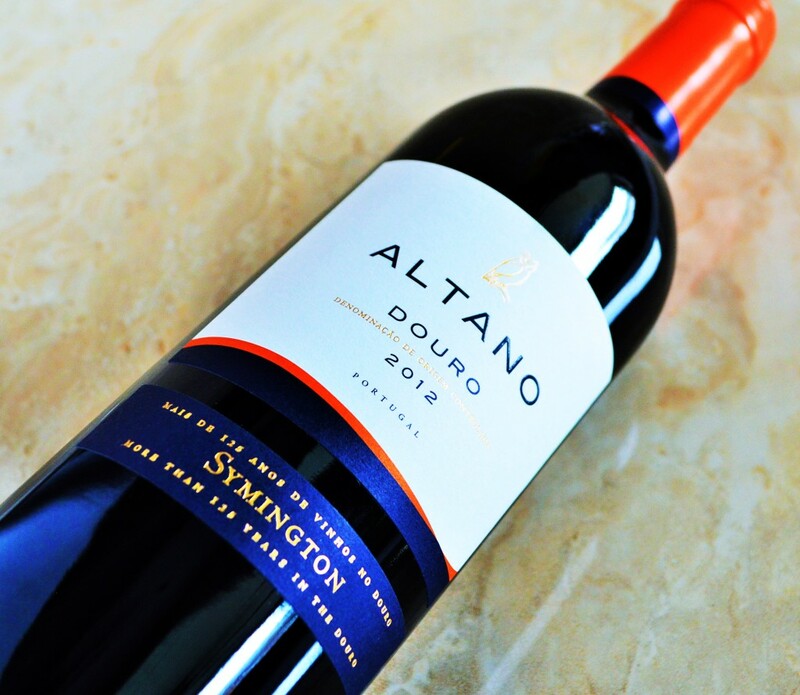 Without a doubt, you owe it to yourself to try the Altano Douro. It offers an appealing, flavorful personality in a refined, smooth and approachable package. 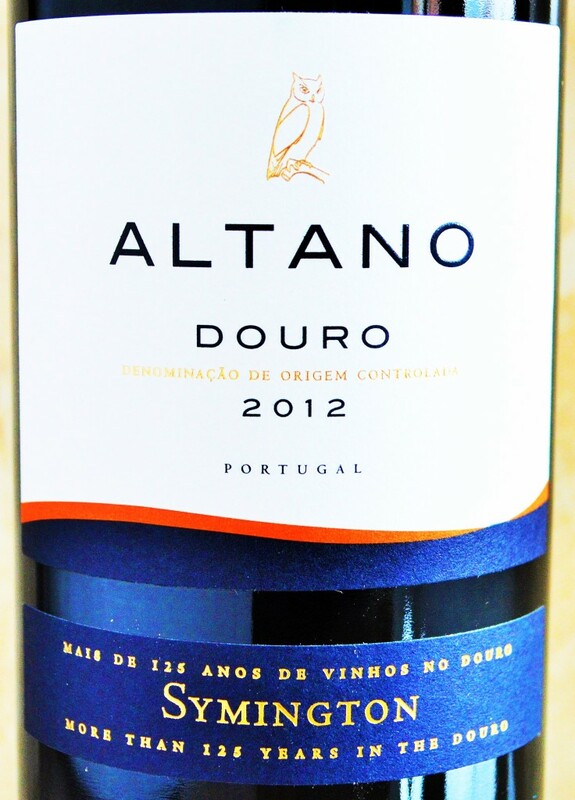 The Altano Douro is a stunning value at this modest price point. While I don’t think simply having been in business for a long period of time warrants the deferential treatment others may prescribe; the proof is in the pudding, or in this case, the 2012 Altano Douro! Clearly the Symington Family has learned a thing or two about making great wines with five generations of winemakers in their history. If this is what they can deliver for under $9 then I’m pretty curious what else they’re producing from their estate vineyards in the Douro Valley. 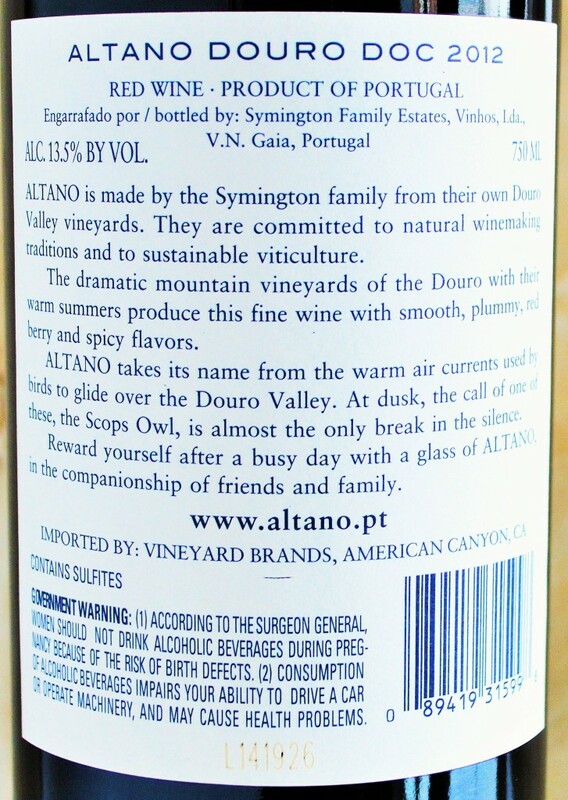 Hopefully the Altano Douro will become a staple in the Costco Wine Section. It is a great weeknight option for when you want something with some body and personality but don’t want to spend much. But in case it doesn’t become one of the Costco regulars, you owe it to yourself to give it a try before they sell out! 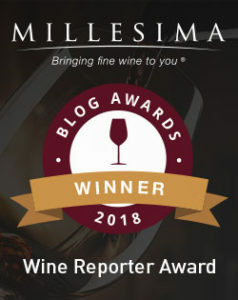 **Please sign up for e-mail updates in the top right-hand corner if you would like to receive wine picks like this one in your inbox! Wine Spectator rated this wine 87, not 91. Thank you for the correction. The folks at Gary’s Wine listed it at 91 points…http://www.garyswine.com/fine_wine/portugal/87480.html. That was the correct score for the 2011 vintage.